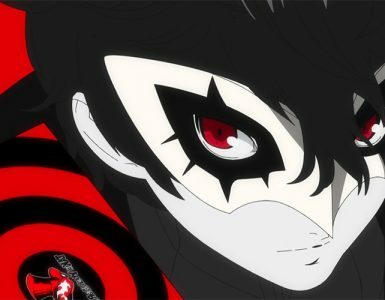 Late last year, Atlus dropped a teaser announcing a new game, Persona 5 R. Now, a few months later, Atlus has finally released the official name of the game, Persona 5: The Royal, as well as a short teaser trailer showing us a new female character. 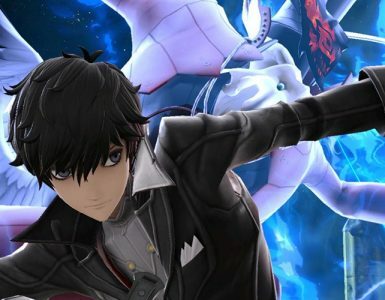 Persona 5: The Royal is an upcoming PlayStation-exclusive RPG that is expected to improve on Persona 5, much like how Persona 4 Golden was an enhanced version of Persona 4. 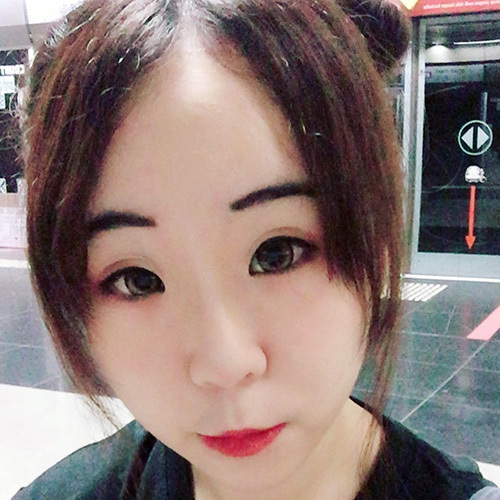 The upcoming game even comes with a new female character that might be playable. 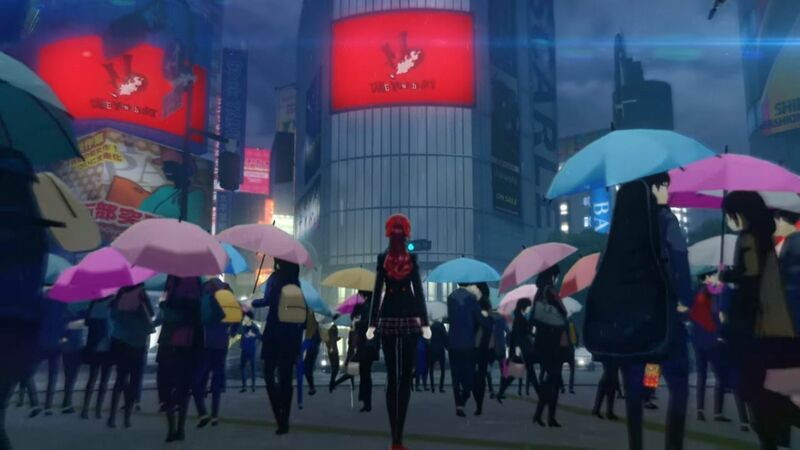 In the trailer, the red-headed girl is standing in the middle of Shibuya Square, thinking to herself. Her uniform shows that she’s from Shujin Academy, the same school that most of the other Phantom Thieves attend. “I think helping people is a wonderful thing, but if I had to say, I don’t like them. I don’t think the Phantom Thieves’ methods will make the world a better place or help anyone. In the end, I feel like you can only solve that yourself,” is what the mysterious girl is saying in the trailer, according to a translation on Gematsu. Her words certainly do make it seem like she will be more of an antagonist than a hero. Who knows, she might even be the final end boss for the game. 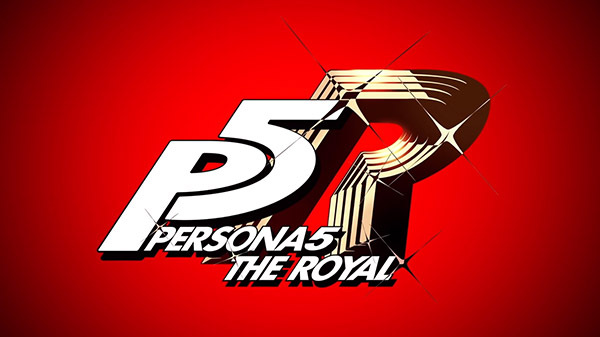 There is even speculation floating around that the Persona 5 The Royal will end up being a direct sequel of Persona 5, and will see the mysterious girl forming her own group to go against the Phantom Thieves. 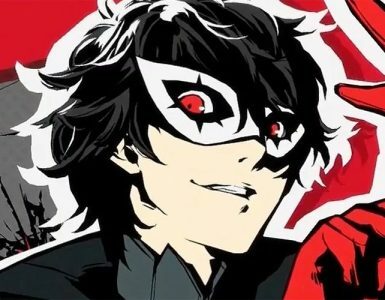 Unfortunately, for now, there is still not much to go off, but Atlus promises to release more information next month, on April 24. 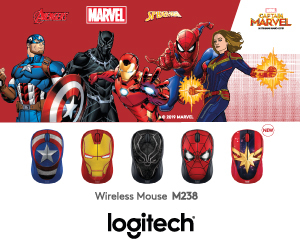 So we’ve just got to wait till then!